Designed by BASSMASTER Classic Champion Tommy Martin, these rods are built with a proprietary blend of Hi-Performance graphite and S-glass. When these two materials are properly combined, it produces a rod that delivers extraordinary performance. 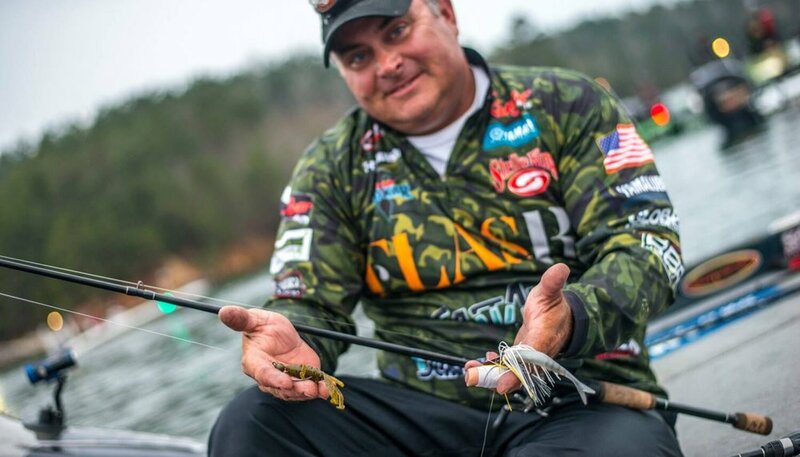 Each rod designed by Tommy delivers an action that is perfect for casting a specific lure, getting a solid hookset and fighting the fish all the way to the boat. What serious kayak fishermen want. 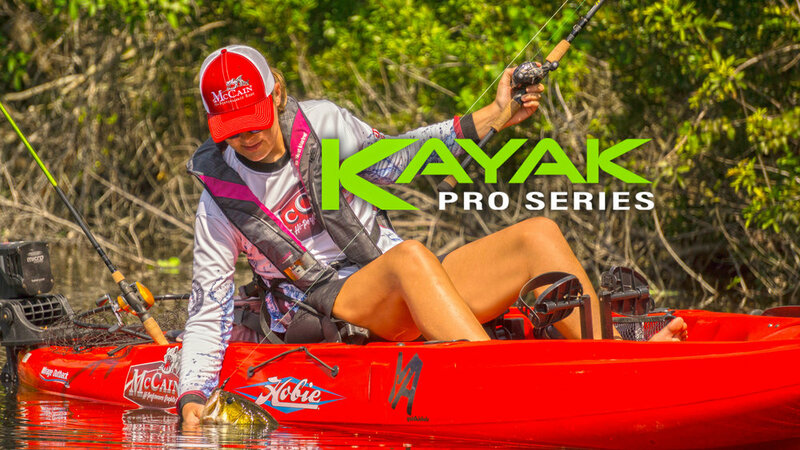 Actions and lengths fine tuned with the input from kayak fishing experts like Sydney Sewell, MHP Kayak Angler and tackle expert, famed outdoor writer Joey Monteleone and even Ty and Theresa Southerland, hosts of the wildly popular 30MilesOut. Constructed of the finest American made graphite, Fuji reel seats, Super-Slick guides and premium quality cork. 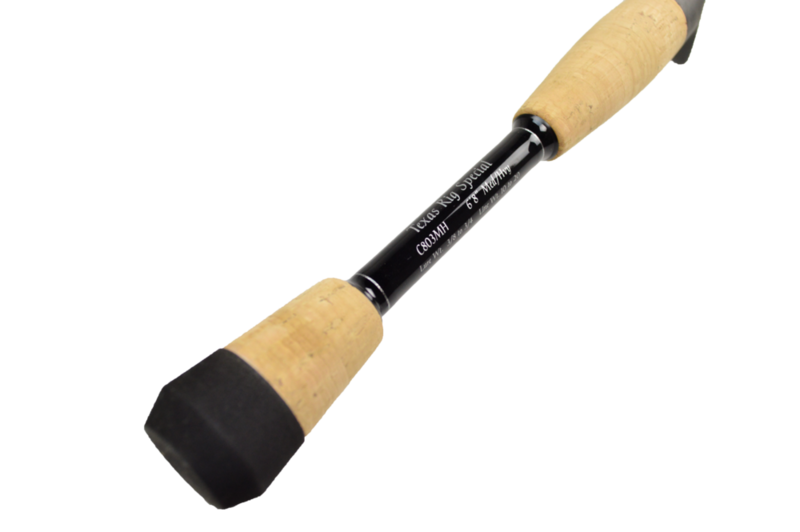 Specifically designed for the saltwater fisherman with upgraded stainless recoil guides, EVA grips, and top of the line craftsmanship. With 8 rods to choose from you are sure to find one that suits you! Kigan 3D guides and premium quality cork. All expertly crafted to our exacting specifications. Sensitive yet tough. No FAIRY WANDS IN THIS LINEUP. T-Roy wanted his new line of rods to be just like him. Sensitive yet tough. 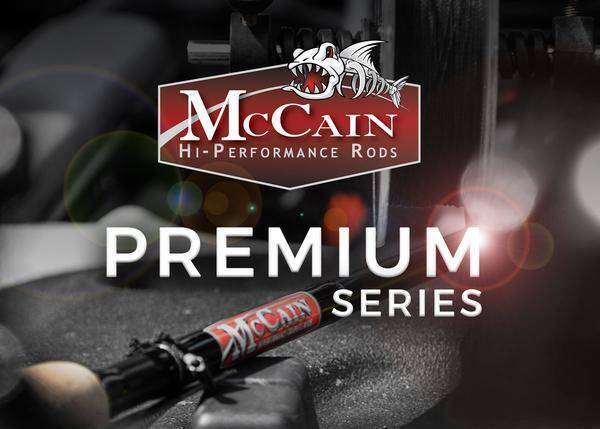 McCain Hi Performance delivers the performance that serious fishermen like T-Roy demand. 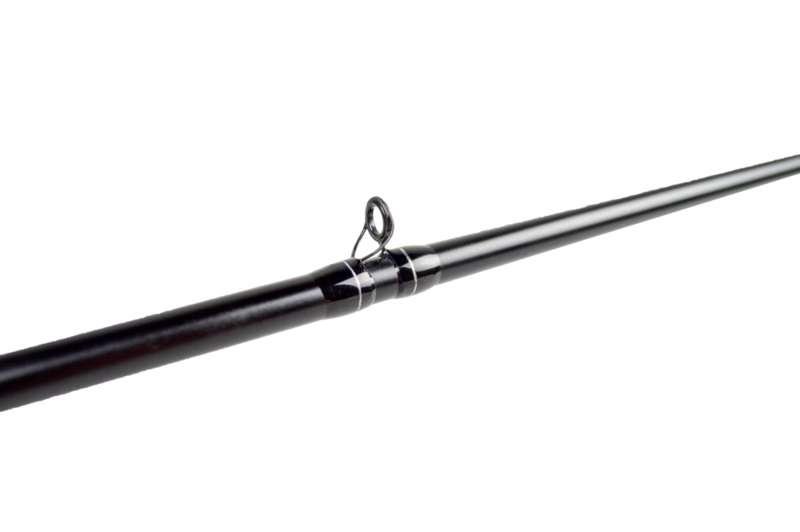 Our Swamp Series rods are light, sensitive, powerful & durable. Constructed of the finest American made graphite, Fuji reel seats, Super-Slick guides and premium quality cork. All bait casters (no fairy wands in this lineup) expertly crafted to T-Roy's exacting specifications. McCain Hi-Performance delivers the performance that serious fishermen demand. Our Blue Streak rods are light, sensitive, powerful, durable. Constructed of the finest made graphite, Fuji reel seats, Hi-Grade Sea Guides and EVA handles. All expertly crafted to our exacting specifications. This line up of rods are designed for many different applications, to perform above and beyond your expectations. McCain Hi-Performance delivers the performance that serious fishermen demand. 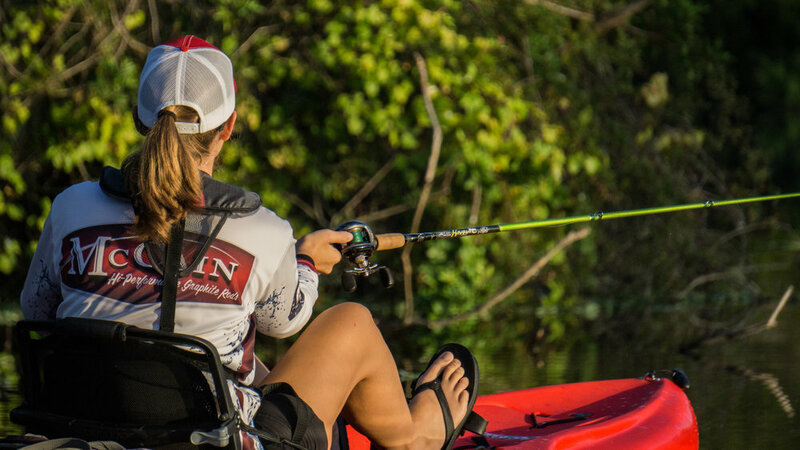 Our Outlaw Series rods are light, sensitive, powerful, durable. Constructed of the finest made graphite, Split Reel Seats, Hi-Grade Sea Guides and EVA handles. All expertly crafted to our exacting specifications.This line up of rods are designed for many different applications, to perform above and beyond your expectations. 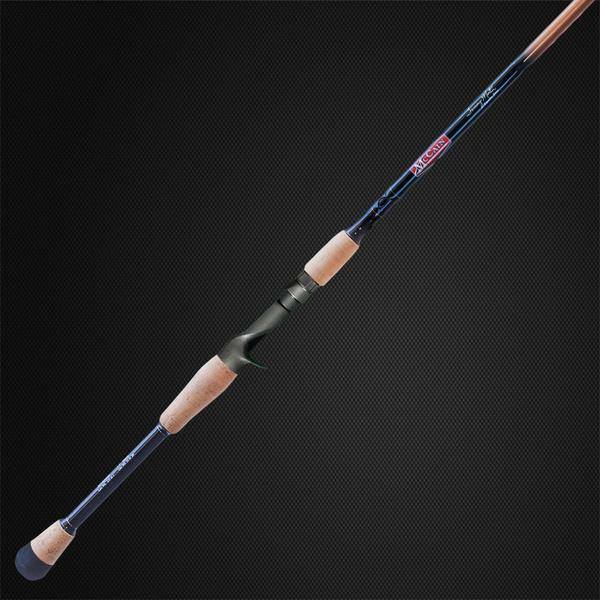 Pair up a McCain Rod with a 13Fishing Concept C Reel. You choose which rod you would like to pair with either a 6.6:1 or 7.3:1.